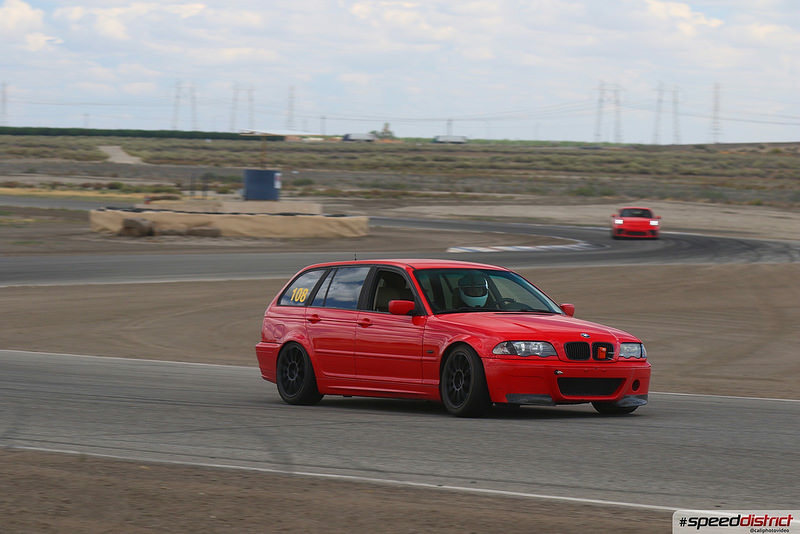 Speed District will be hosting a 3-day track day weekend this Friday, Saturday and Sunday September 7, 8 and 9th at Buttonwillow Raceway. 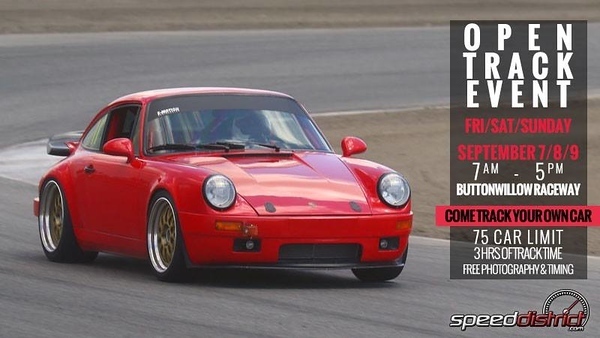 Speed District only allows a very limited amount of drivers into their events so grab a spot before they are all sold out! 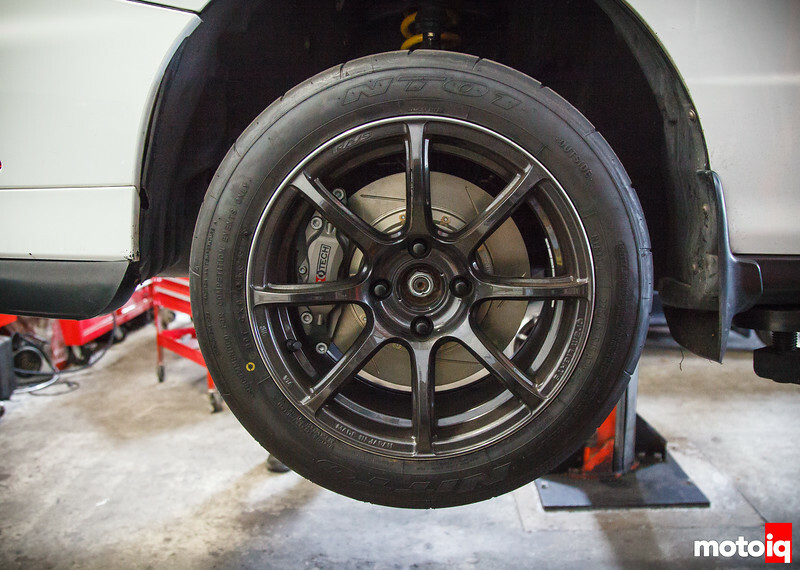 The MotoIQ team will be out there on Sunday testing a new brake, wheel and tire package on our DC2 Integra project. So be sure to stop by and say hi when you see us out there! If you have you never been to a Speed District track event, it’s never too late to start! They only allow a small group of enthusiasts to participate. Why? Because they want everyone to have more track time. 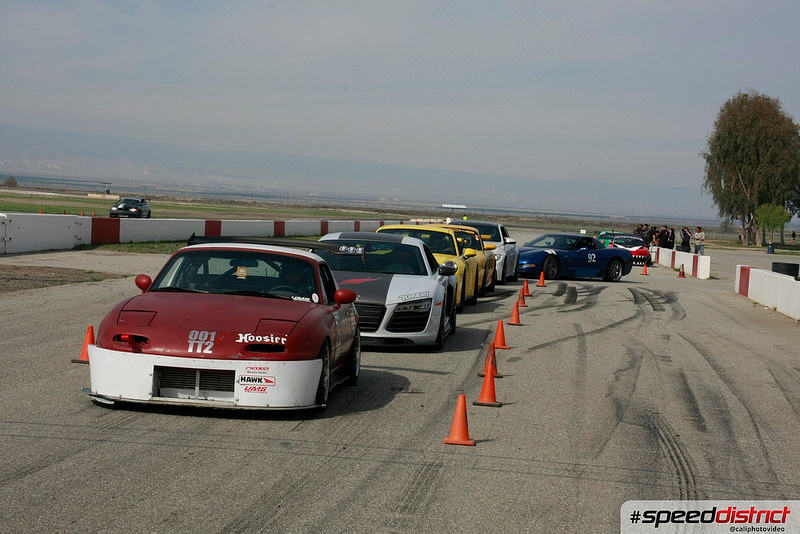 Each run group goes on track once an hour, so you will literally be getting two track days in one. Not only will you be surrounded by fellow enthusiasts who share your passion for cars and racing, but you’ll also be able to see (and hear!) numerous high-end cars in action. This is a self-tech event. 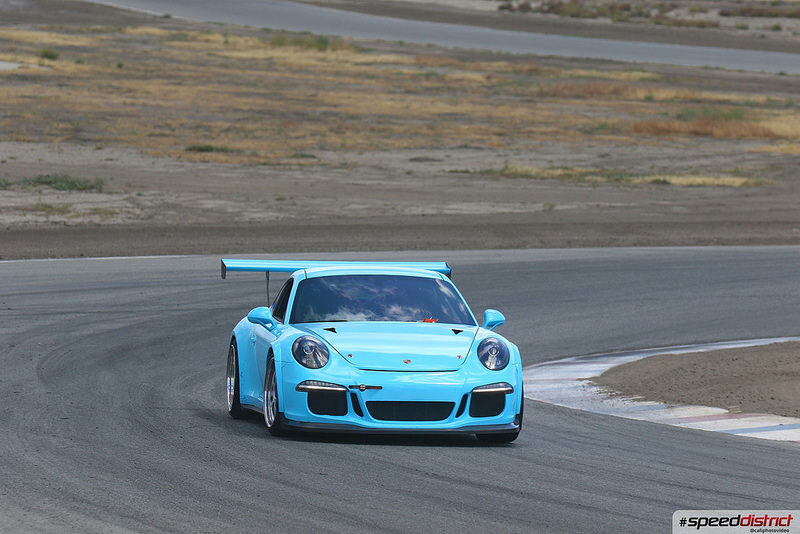 It is your responsibility to make sure your car is safe for the race track. You must fill out the Speed District tech inspection form and turn it in during on-track check-in. Follow the links below for more information and to sign-up for this weekend’s event. Speed District has not cut any corners at all (no pun intented)! The event will have a full time track marshall, 5 corner workers, fire & safety support, professional lap timing, CaliPhotography photography, professional driver instruction and much more!